If you’ve been around Butter Me Up Brooklyn for a while or maybe just accidentally clicked on the meet lillie tab, then you probably know that I’m without a stand mixer. I grew up making my bread dough by hand and whipping up cookies with a wooden spoon. It may have been rough but I’ve survived my entire life without a little buddy! That said, if I so happen to possibly receive a certain something in white on a special day that is a week from today I would probably quickly change my views on the “by hand” way of kitchen life that I’ve been living. I can only imagine how I’d take every oppounity to use it and it would not surprise me one bit if I started mixing up gin and tonics on the lowest speed just to get a quick use in. The phrase “Oh here, just let me mix that for you…” would be on an endless loop. For your sake and for cocktails everywhere, the good news is that I don’t expect any such gift [right?! fingers secretly crossed] any time soon. In the meantime I jump on every occasion to invade the homes of my friends and use theirs. When my dear friend asked if I’d like to come over for a marshmallow making party, you better believe I was over there in a hot second. I would like to also amend my earlier suggestion on how one must be free of technology when in the kitchen to allow for complete focus. Exceptions are made when you need to read the recipe on your phone since the printer ran out of ink. 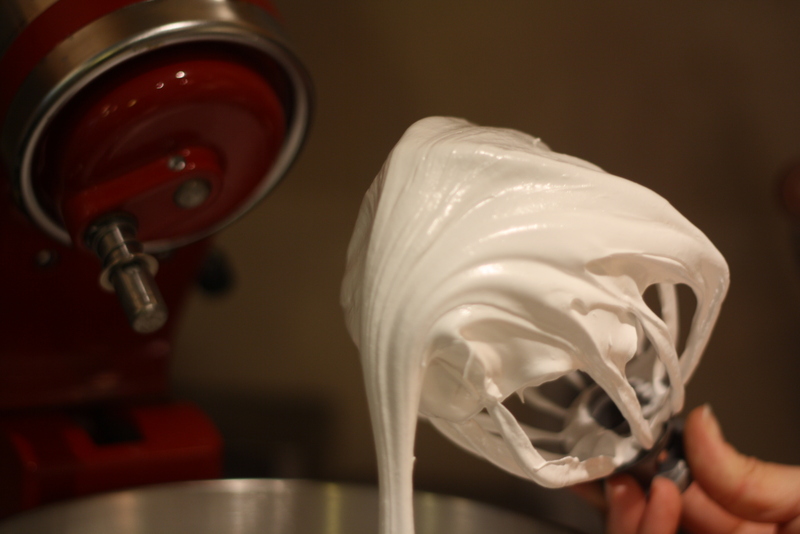 We made one batch of plain marshmallows and then got fancy from there. 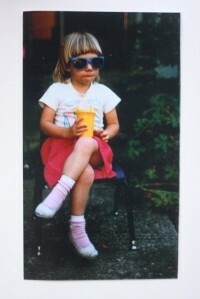 Of course, I had to recommend the addition of some sort of booze. Maple syrup and pumpkin pie spice added a perfect hint of flavor. 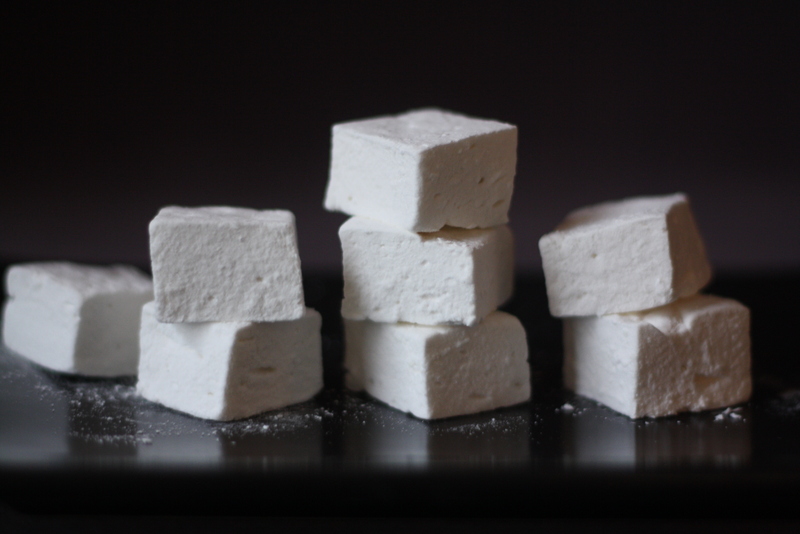 Fluffy, springy and spice-scented marshmallows. Heaven. Perfect for your hot cocoa mixed excessively by ”stand”. First dig out your whisk attachment and candy thermometer from the bottom of your odds n’ ends drawer. 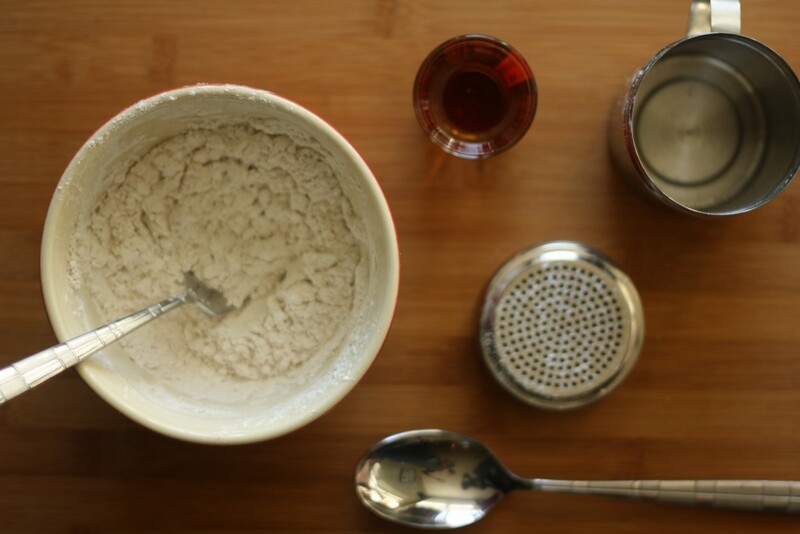 Then mix the powdered sugar, cornstarch and spice in a small bowl. Coat a 9×13 pan with cooking spray and completely cover the bottom and sides of the pan with the powdered sugar mixture. Set aside. Next combine the gelatin and spice together in the bottom of your stand mixer and then add 1/2 cup of water. Stir briefly to make sure everything is evenly mixed. It will turn into a crazy weird spice jello pretty fast but don’t stress – your marshmallows will turn out fine. In a small saucepan combine the remaining 1/2 cup water, sugar, corn syrup and salt. Cover and heat over medium high for 3-4 minutes. 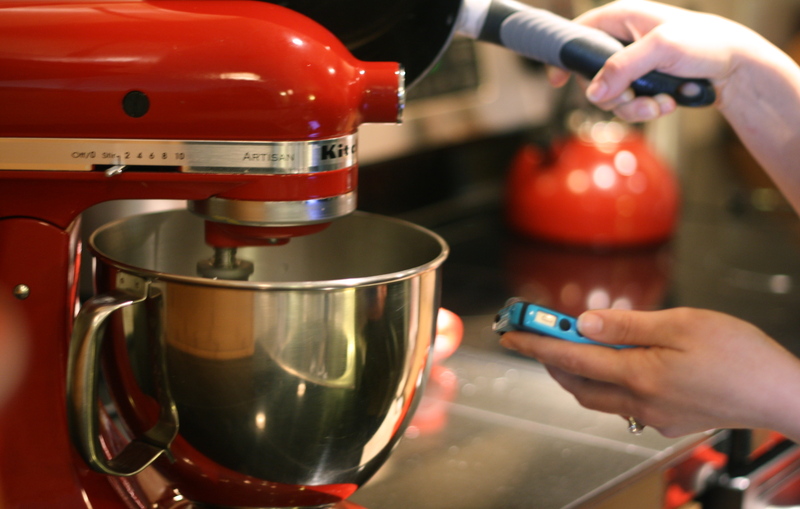 Uncover, clip on your candy thermometer, and cook until the mixture reaches 240 (which should take about 7-8 minutes). Remove the pan from the heat immediately. Turn your mixer on low, and slowly pour the sugar syrup into the bowl. When all the syrup is added, crank up the speed to high. Beat the mixture for about 6 minutes then turn the machine to low and add the maple syrup and rum. 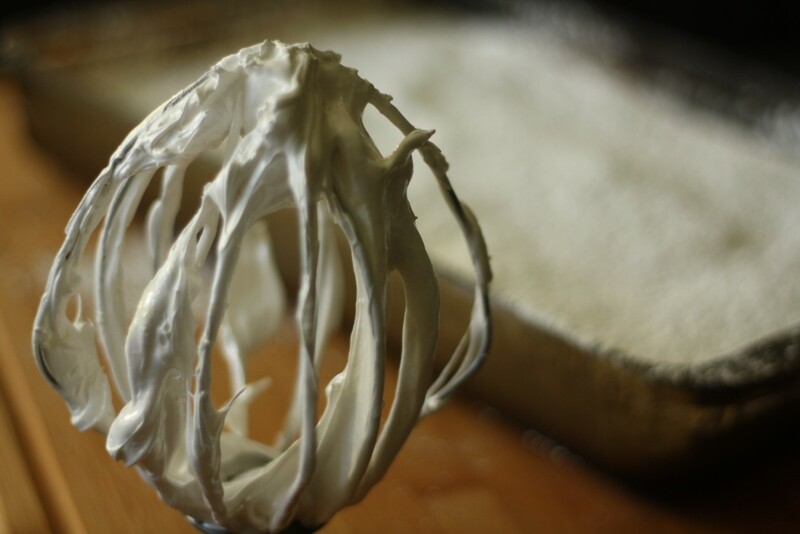 Increase the speed back up to high to fully incorporate the liquid and continue beating until the mixture is thick, glossy and has cooled slightly. It should take about a total of 12-15 minutes. 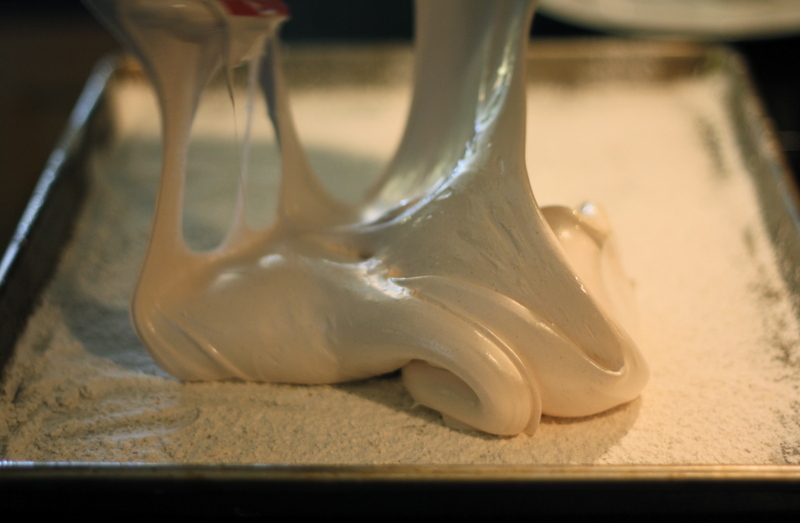 Generously coat a spatula with cooking spray and use it to turn the marshmallow mixture into the prepared pan. Spread the mixture evenly around the pan and all the way to the sides. 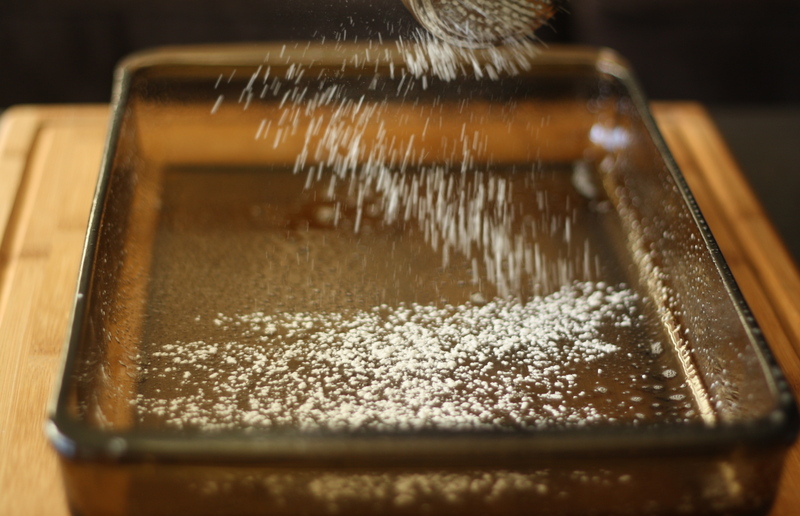 Sprinkle the top of with enough powdered sugar mix to cover completely and put the remaining mix into a ziplock bag. Let the marshmallows stand uncovered for at least 4 hours then using a pizza cutter cut into 1-inch squares. After they have been cut, toss each marshmallow in the bag of coating so that all the sides are covered. Store in an airtight container for up to 3 weeks. P.S. So I may not have been completely truthful about the overshare being over, but I’m sorry this picture was just plain worth it. OMG!